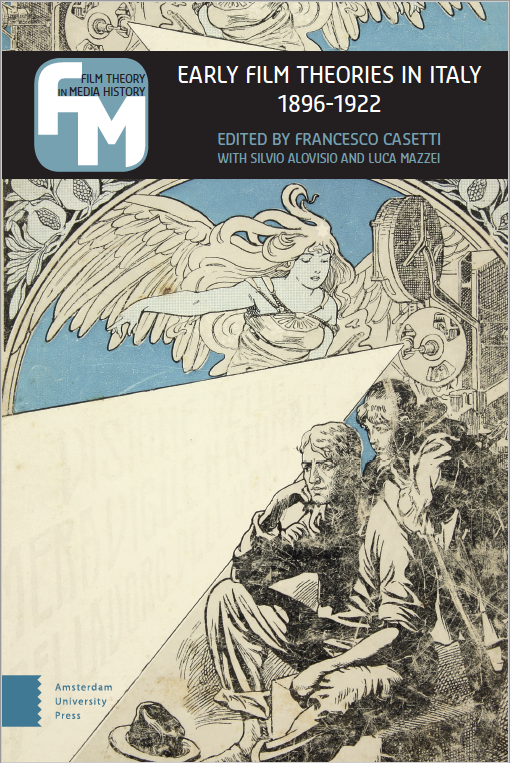 My essay on Mediascapes has just been published in Perspecta issue #51 on “Medium” (edited by Shayari de Silva, Dante Furioso and Samantha Jaff). ▎The current evolution of media is surprising. Media are conceived to be available everywhere, and yet their way of working and ultimately their identities depend on where they are located. This is true for traditional media: their survival is tied to migration. Cinema exits the movie theater and reaches domestic and individual contexts; newspaper travels from sheets to electronic pages; videogames quit arcades and consoles and turn up in the palms of our hands. This is even truer for more recent media: their performances regard space. Surveillance cameras provide protection from the outside; hand held devices can create an existential bubble in which users can find an intimacy and refuge even in public spaces; Global Positioning Systems (GPS) parse territories; pixelated media-facades envelop and enmesh entire buildings. Both established and emerging media increasingly! work through, within, and on the territory. As a consequence, space is no longer a neutral container in which media can simply take place or come to pass; it responds to the presence of media, aligning their actions with its assets and in turn readjusting its internal configuration to the media’s affordances. Space grounds media, and media reshape space. We can even expand the picture. When the convergence of media and space reaches a certain degree, it elicits a mutual transformation. Indeed, if understood as components of physical and social landscapes, media display a distinctive and decisive set of qualities: more than tools for recording, storing, and transmitting information, they appear as resources for negotiating with reality and with others within a particular situation. Media ultimately become tools for a situated mediation. Conversely, space appears not just as the place where information circulates and becomes available, but as the environment where a situation comes into being and consequently where a negotiation becomes necessary. This allows a space to acquire in itself a certain quality of mediation: space mediates—it becomes a medium. Rooted in space, media reveal their decisive nature. Pervaded by media, space becomes the bedrock of mediation. The idea of a mediascape provides a concep-tual grid able to explain these processes and their contextual and conjunctural implications. Francesco Casetti is Thomas E. Donnelley Professor of Humanities and Film and Media Studies at Yale University. He currently serves as chair of Film and Media Studies Program. 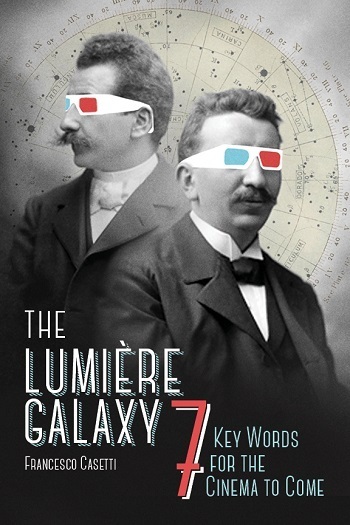 The Lumière Galaxy. Seven Key World for the Cinema to Come, New York: Columbia University Press, 2015. 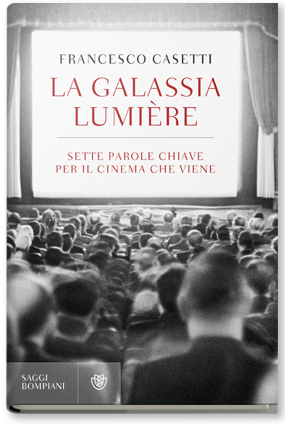 La Galassia Lumière. Sette parole chiave per il cinema che viene, Milano: Bompiani, 2015.